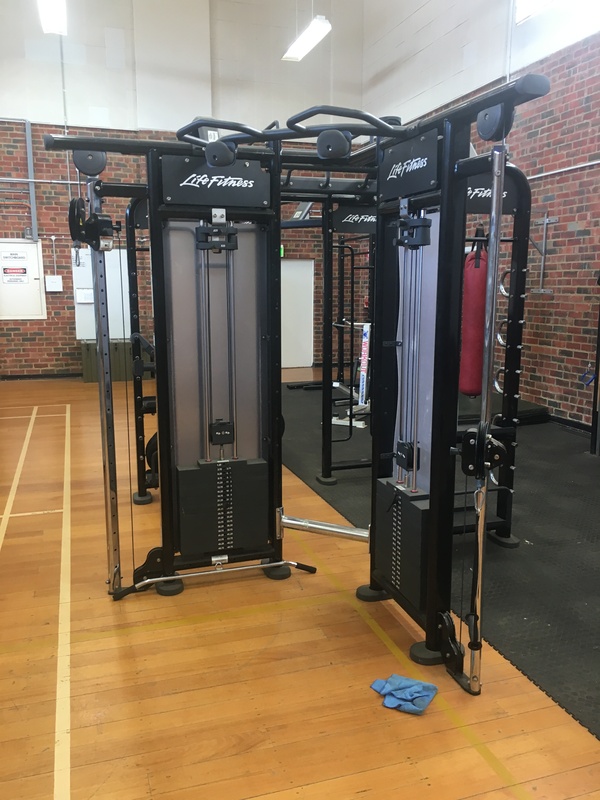 Life Fitness pioneered the Synrgy360 concept to provide inspirational fitness experiences to an increasingly diverse audience of exercisers. 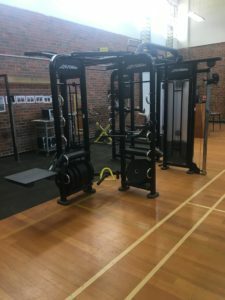 From our customisable, multi-purpose equipment, built-in storage, accessories and flooring, to our dynamic training resources, Synrgy360 is about more than just working out. Our revolutionary concept provides limitless opportunities to train smarter, better, and more effectively. Buy Life Fitness SYNRGY360 online. 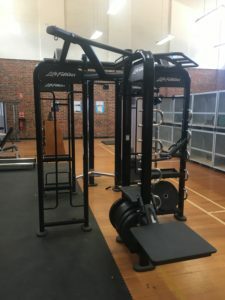 If you are interested in the Life Fitness SYNRGY360 for sale, feel free to enquire above.